Kimberly Mangabadi is an ARNP-BC by the American Academy of Nurse Practitioners. She completed her Baccalaureate in Nursing in 2008 and Master’s in Nursing in 2012 at Florida International University. She has over 8 years of nursing experience. 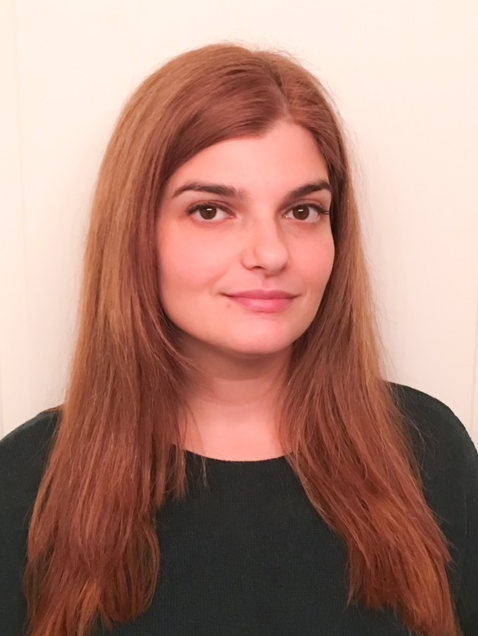 She has served as Sub-Investigator at Segal for over 2 years in various inpatient and outpatient clinical trials for a range of psychiatric populations including SCPT, Bipolar disorder, anxiety, depression, PTSD and adolescent ADHD. In addition, she also has served as sub-investigator in a variety of gynecological clinical studies including, but not all-inclusive, BV, VVC, fibroids, birth control (oral and IUD), Pap smear/HPV, multiple STI’s, vaginal dryness, and HSDD.